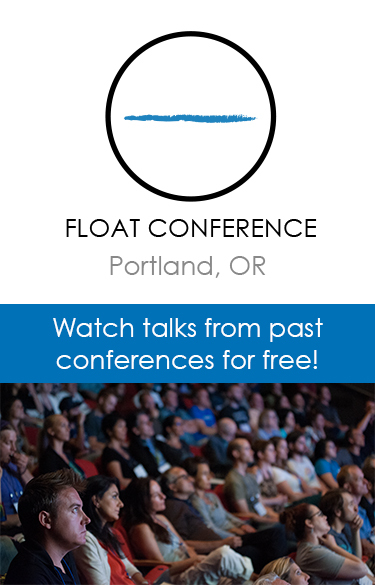 Are you considering floating in Philadelphia? 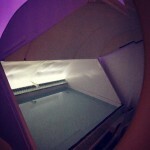 Halcyon Floats has a float tank available for your use. Come try out floating in an isolation tank to see and experience the benefits of floating for yourself. 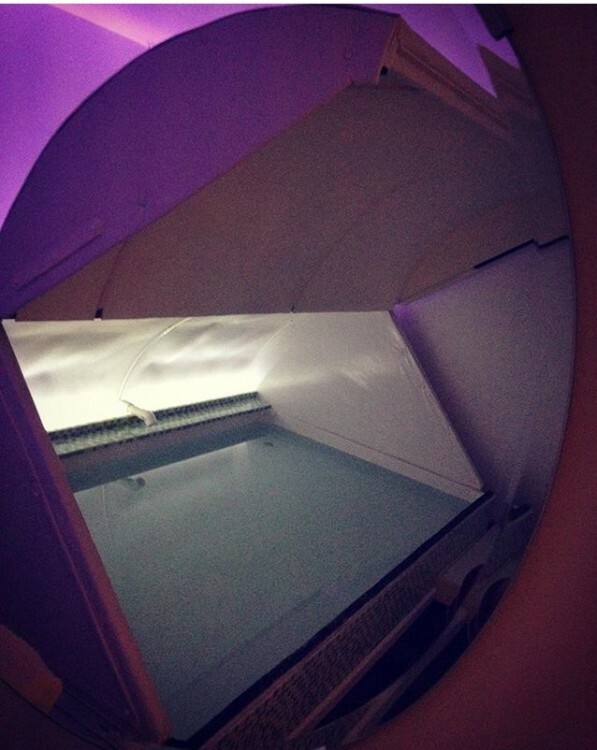 Halcyon Floats – Roxborough offers sensory deprivation / float tank therapy in the Philadelphia, Pennsylvania area. They will help you get the most from your float tank experience. Contact Halcyon Floats – Roxborough now to schedule a float. Are you considering trying floating in Philadelphia? 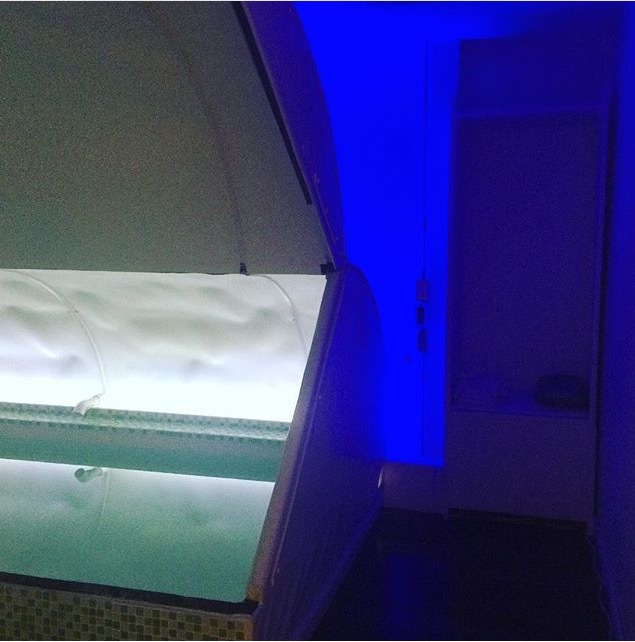 Halcyon Floats – Roxborough has a float tank available for your use. Come try out floating in a sensory deprivation tank to see and experience the benefits of floating for yourself. 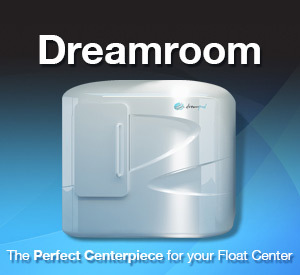 Call Halcyon Floats – Roxborough at 215-483-0888 or stop by to set up your first float in Philadelphia. This entry was posted in Pennsylvania by Keri. Bookmark the permalink.